Everywhere you look on the Internet you will find articles that give you reasons you should make the switch to Linux. Linux is a great operating system and I feel that everyone should be given the opportunity to learn more about it. This helps people to make a more educated decision on whether or not they want to continue using Windows. Here is my list of reasons that you should make the switch to Linux today. Linux is free. When I say that Linux is free I am talking about the cost of installing the operating system onto your computer. It does not cost a thing to install Linux on your computer and you can also install it on as many computers as you like with out ever paying a single penny. You may be thinking that you did not pay for your Windows operating system but you would be wrong. The cost of the Windows Licence is included into the price of the computer. If you were to build your own computer then you would have to buy the Windows Licence to install the operating system onto your computer. If you were to decide to upgrade your Windows version to a newer version you would have to pay for the updated licence to install it on your computer. You will never have to pay to install Linux onto your computer. $200 Just for the Upgrade. This is $200 dollars if you already have purchased Windows and want to upgrade. Really? $200? Wonder what the price of your computer could have been if you had not purchased Windows with it? Linux is Open Source. Linux being open source means that anyone can view the source code of the operating system. This means that if a government or anyone else were to want to put a backdoor into the operating system then everyone would be able to see it in the code. This eliminates that problem because of the huge developer community using Linux and constantly going through the code. Linux being open source also means that anyone can modify the code to something more of their style. If you do not know how to code chances are someone has already done it for you. Linux has Software Repositories. With Linux having software repositories it means that most of the software you will be looking for will be in a centralized database for you to browse through and find what you are looking for. This eliminates the need to search the Internet for the software you are wanting to install. It also make installation of applications very easy with one-click installations. When the developers update the applications then it is updated in the repositories and your computer automatically updated the software on your computer so that your computer is always up to date with no extra input from the user. Linux is Rapidly Developed. Because of the huge developer community backing Linux development is constantly improving. Linux is developed and updated in real time so that is always ahead of Windows. While Windows is waiting on a completely new operating system that you will have to pay money to even update to. Linux is simply updated the repositories and everyone is staying up to date. Linux is Secure. Linux is much more secure than Windows. Linux lacks the malware such as viruses that Windows has. Because of rapid development, Linux stays ahead of the most security flaws. Since Linux is a much smaller percentage of the computers connected to the Internet the “bad guys” do not see it as being worth it to even try developing malware for Linux. There is a reason that the NSA and many other government organizations run Linux as their operating system rather than Windows. Linux Runs on any Platform. Linux has the ability to run on any platform available. This is because of the high ability to customize Linux and the rapid development of Linux. Linux does not rely on proprietary systems and software to run properly. All of the drivers needed for the operating system are built into the Linux kernel so that it just works out of the box with most computer hardware out there with no need to install device drivers. Linux is Reliable. Linux has the ability to just work when you need it to. There is a reason that of the top 500 supercomputers Linux accounts for 97% of them. Linux is simply much faster and even runs well on old hardware bringing new life to it. There are many Linux servers that have been running for years with out ever being shutdown. With Windows you would have had to reinstall the operating system a few times to get it back to working order in that amount of time. With Linux you can say goodbye to disk fragmentation, blue screens of death, and programs not responding just to name a few. 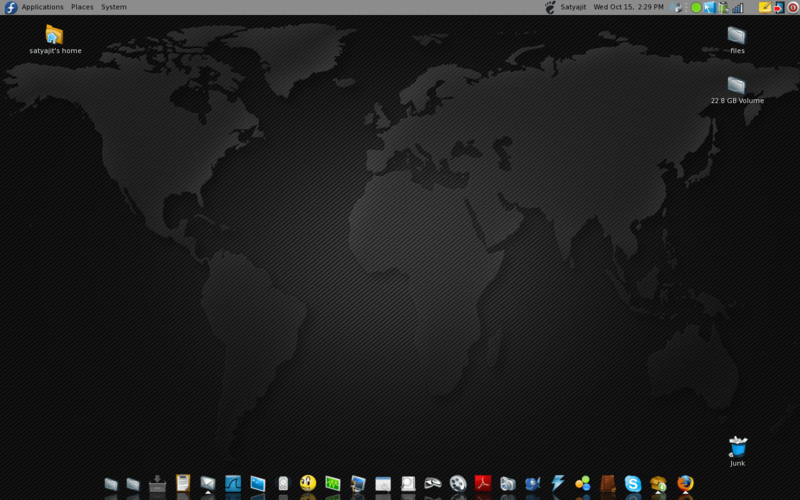 Linux is Customizable. Linux being customizable means that you can change the complete layout of the Linux operating system and have no trouble doing it. Linux allows you to pick and mix the software so that is just the way you want it. 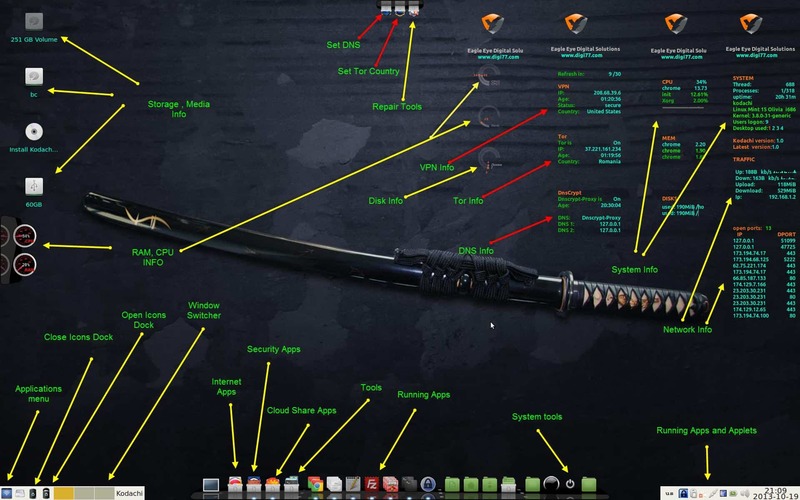 You are able to choose the desktop environment that you are wanting to use. 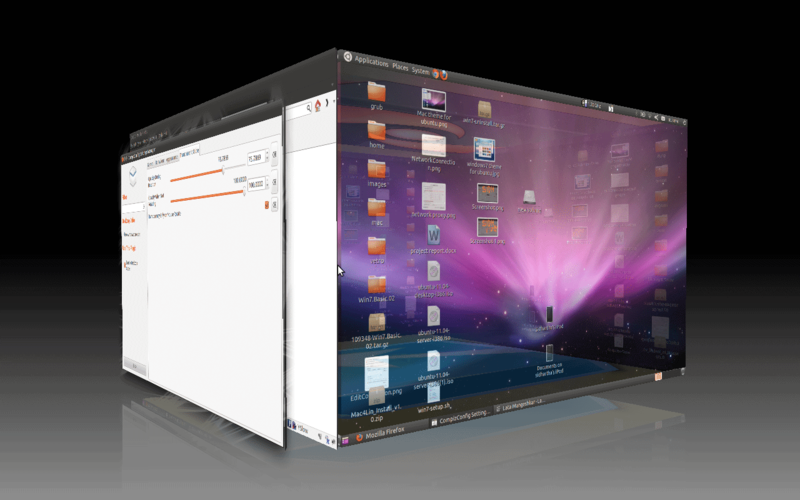 You can multiple desktops or workspaces. Linux also does not come with any bloatware so that you can pick exactly what you are wanting to put on your computer. Linux has Community Support. Linux has a large support community. This is in the form of forums and help groups. To get help with the problem you are having with Linux you can simple go to one of the many Linux forums and ask for help. I have had lots of good luck on the forums. Linux has Distributions. There are many different versions of Linux. Some people call this fragmentation but I call it more choice. Each one of these choices is called a flavor. You can most certainly find a flavor specifically for what you are wanting to use the operating system. There are specific flavors of Linux that are specifically for security, education, and everything in between. Linux Loves the Environment. Linux is environmentally friendly. If you think about all the wasted paper boxes and booklets that are thrown into the trash because of the software that is sold in stores for Windows operating systems it will add up quick. Linux is distributed through the Internet via downloads. The software for Linux is also distributed paper free through the Internet. Linux even helps with hardware disposal by bringing new life to old hardware.